KODOKAN Ireland is one of the five largest Judo clubs in Ireland created in 2006 by Frederic Marmain and David Rolland, both black belts with over 15 years teaching experience. Judo is a Japanese martial art founded in 1882 by Master Jigoro Kano. a moral code. Judo means “Gentle way”. 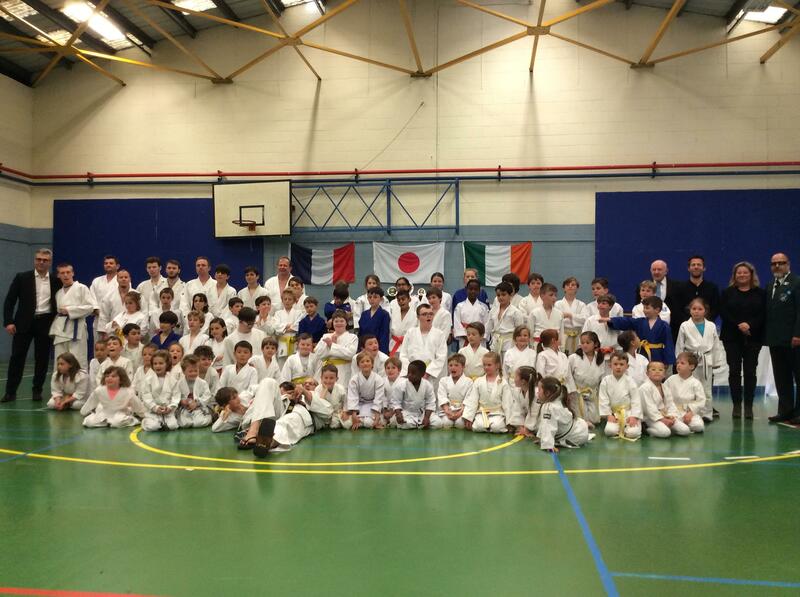 Kodokan means " the place of study"
Kodokan Ireland is a member of the Irish Judo Association.